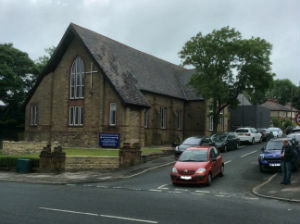 This church is set in the suburbs of Burnley towards Padiham. It has a great deal of activity including Uniformed Organisations and a vibrant Sunday School. It has strong links with Wellfield Primary School. This recently re-developed church is attracting newcomers all the time. The times of morning service vary but are usually 9.30am followed by coffee.